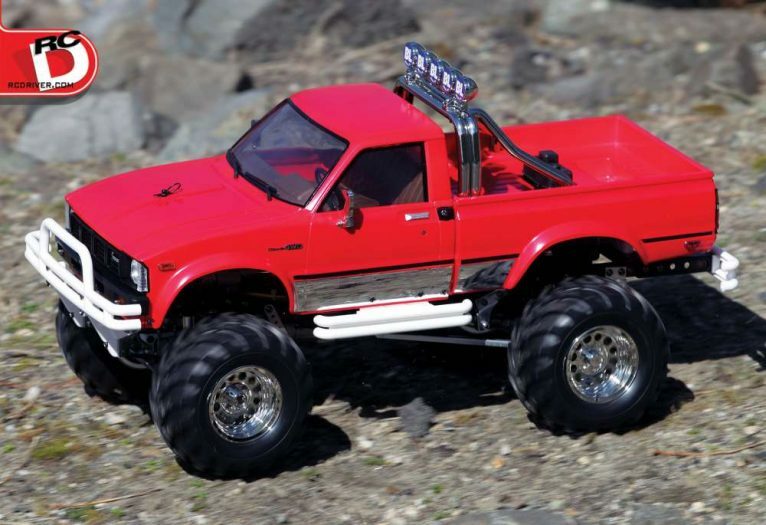 The RC4WD crew is continuously hard at work delivering some of the most amazing scale RC rigs you can buy. 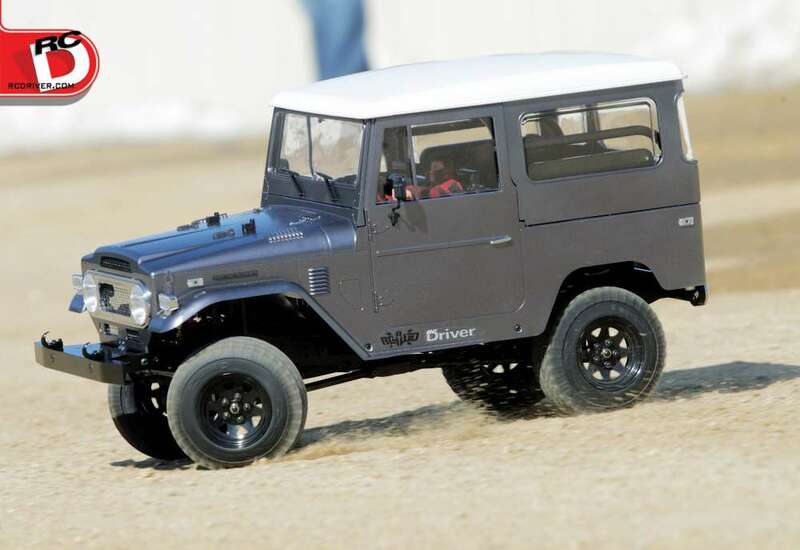 They pretty much shocked the scale community when they released the Desert Running with Hero body a little while back. 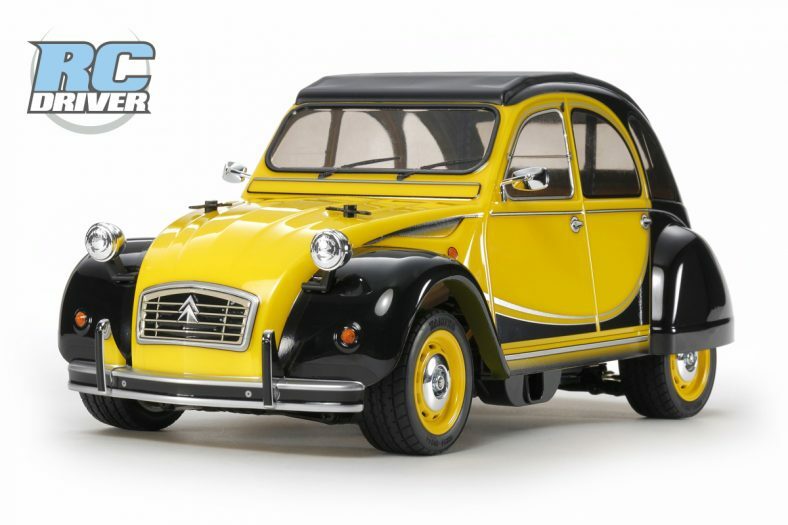 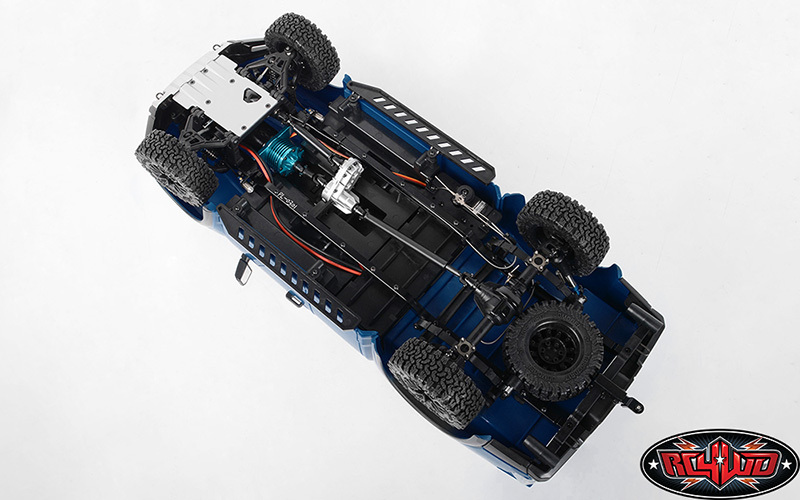 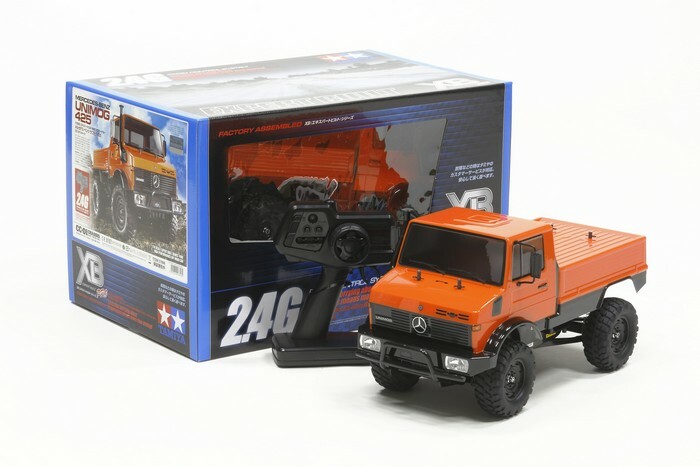 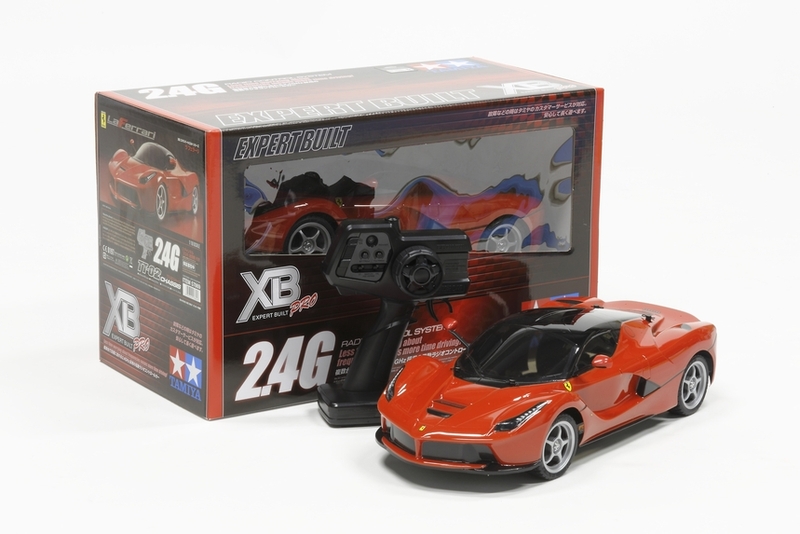 This beautiful radio control scale model features a hard body, opening doors, full interior, scale chassis with IFS and a solid rear axle, aluminum transfer case, spare under the chassis and so much more. This is truck is all about scaling down a real vehicle. 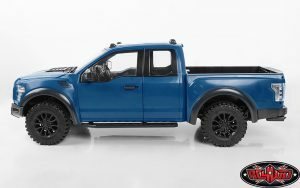 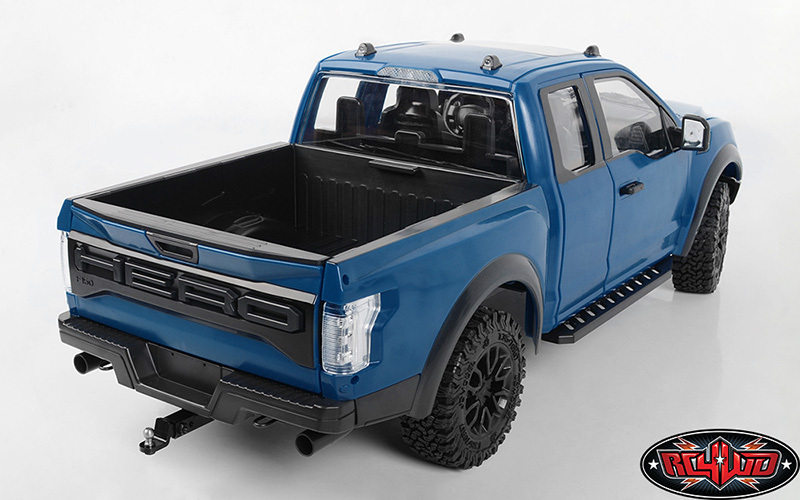 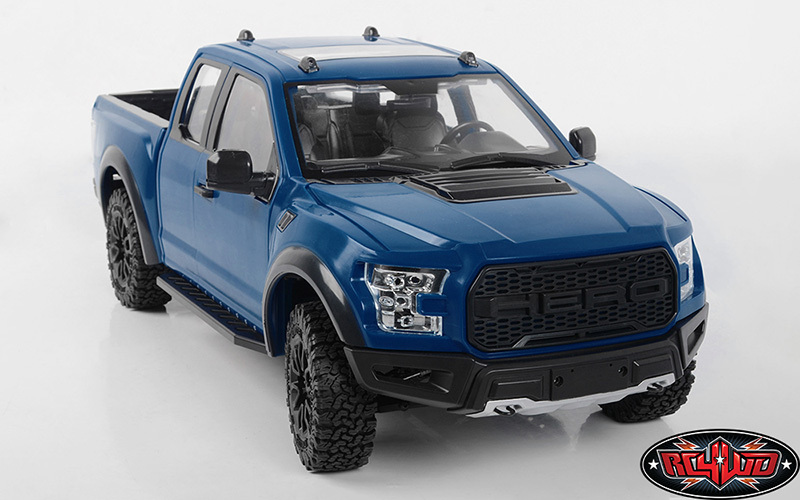 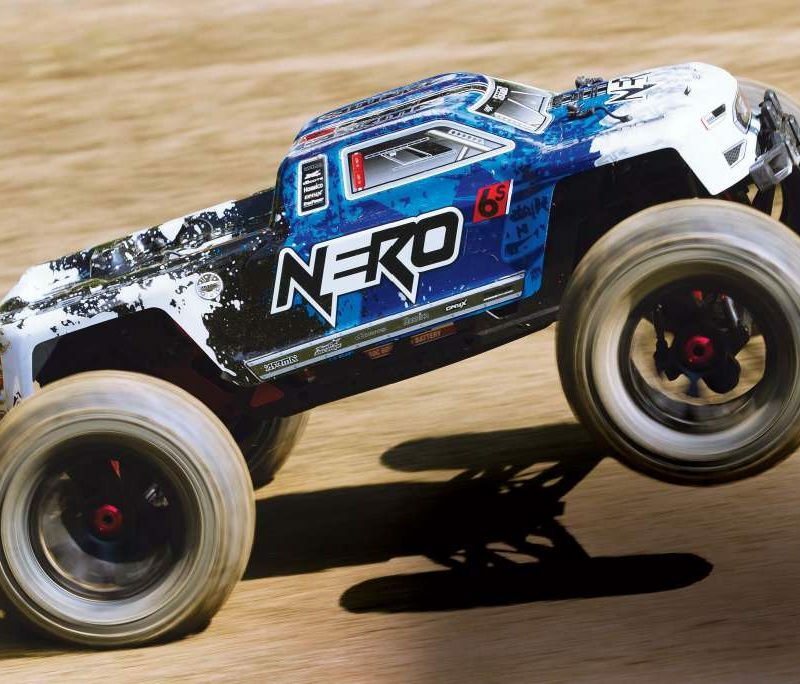 RC4WD has just announced they’re expanding the Desert Runner line to now include the Hero Body in blue. 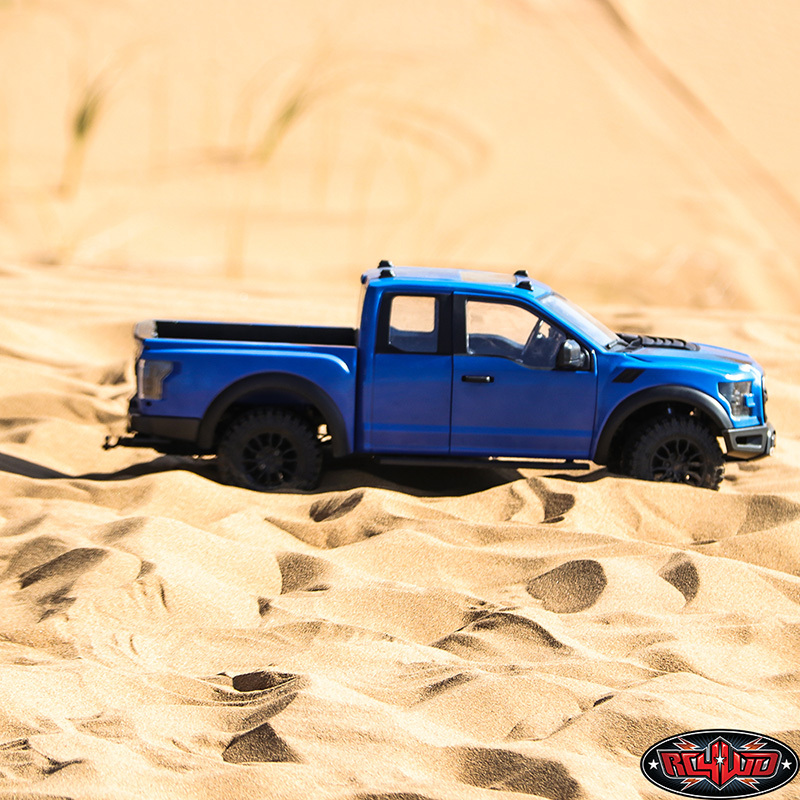 So now, black and blue are your RC4WD Desert Runner options.